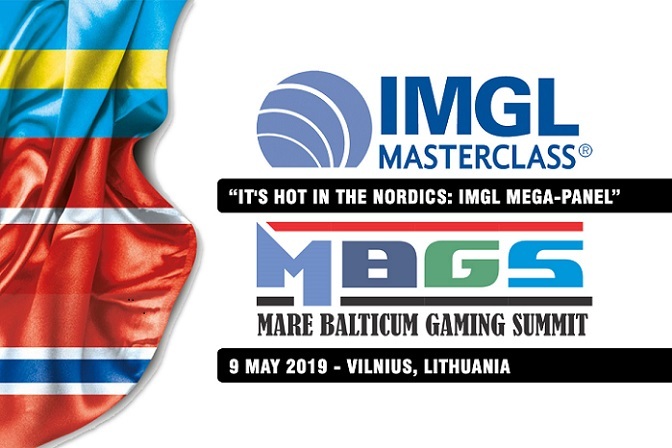 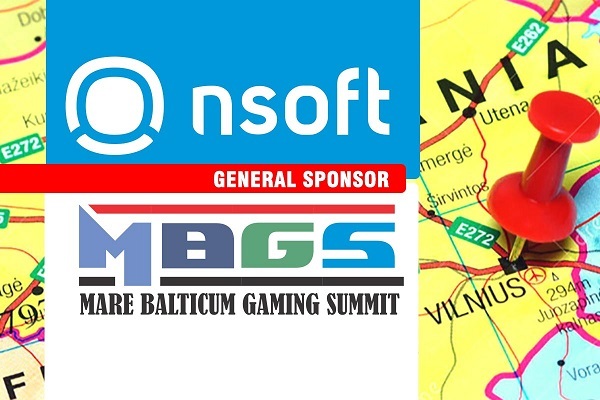 Mare Balticum Gaming Summit, also known as the Baltic and Scandinavian Gaming Summit and Awards is the leading conference in the Baltic and Scandinavian region gathering region oriented operators, software providers and industry regulators for a full day of learning and networking. 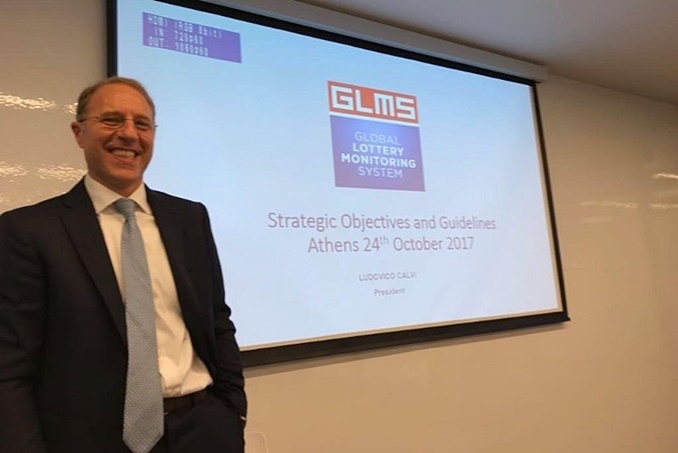 Global Lottery Monitoring system (GLMS) and the General Police Inspectorate of the Moldovan join forces to safeguard the inegrity of Moldovan sports. 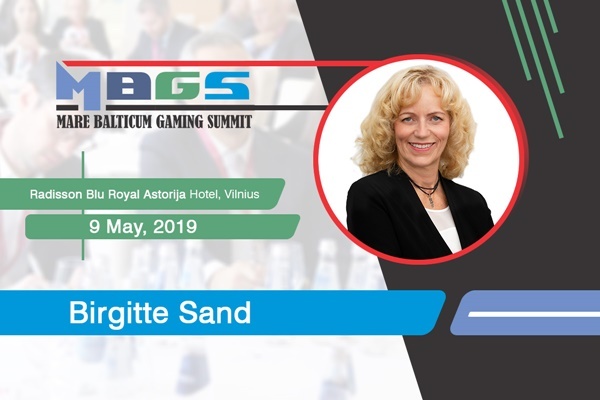 Denmark in the focus with industry experts, Birgitte Sand, Sissel Weitzhandler and Morten Ronde in Vilnius. 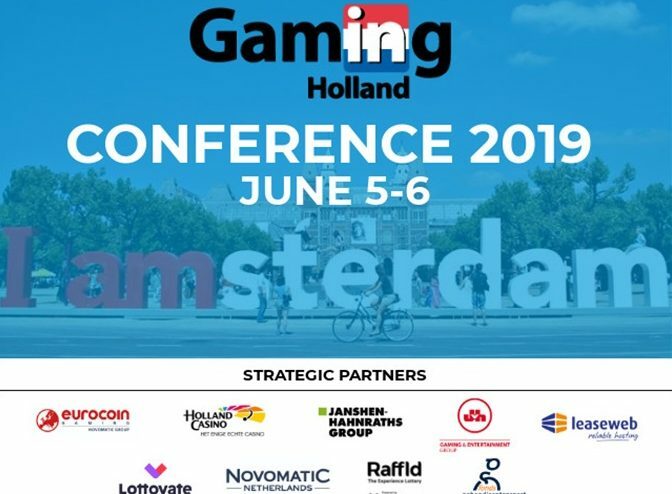 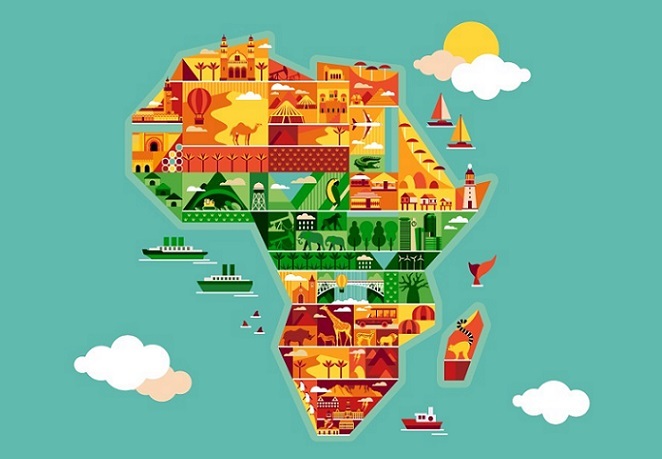 Agenda Gaming in Holland COnference has now been published for June 5-6 2019. 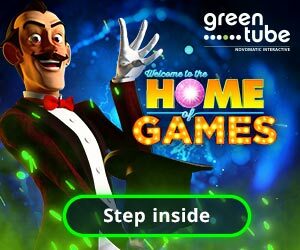 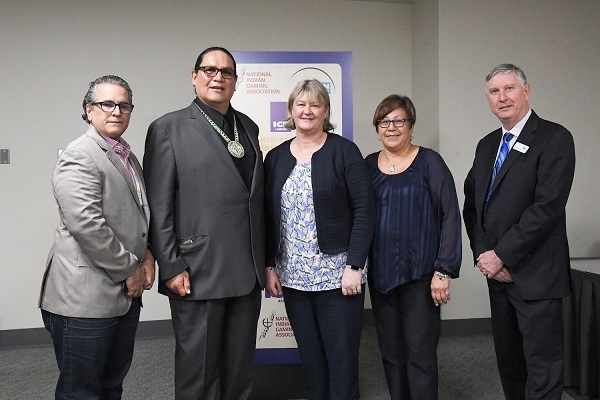 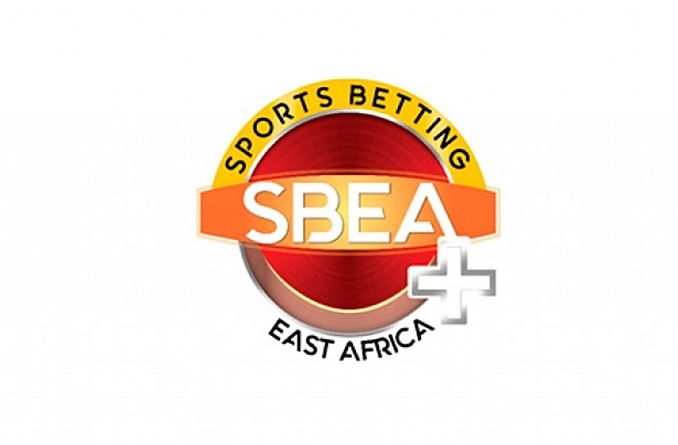 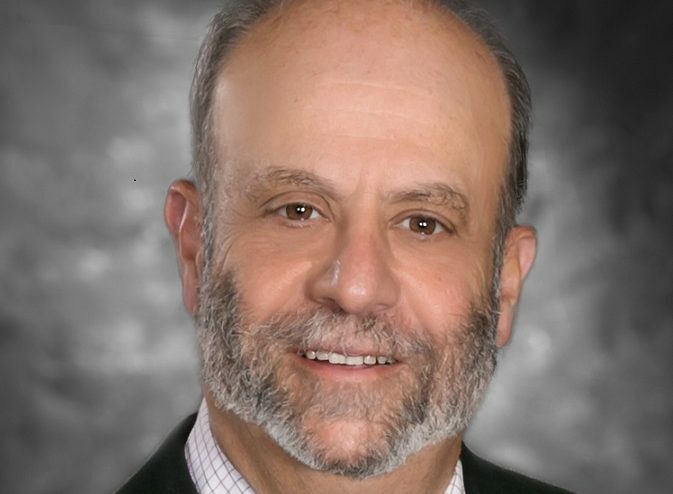 The inaugural edition of ICE North America (May 13-15 in Boston, MA, USA) is leading the pack when it comes to ROI, according to Michael Pollock, Managing Director of Spectrum Gaming Group. 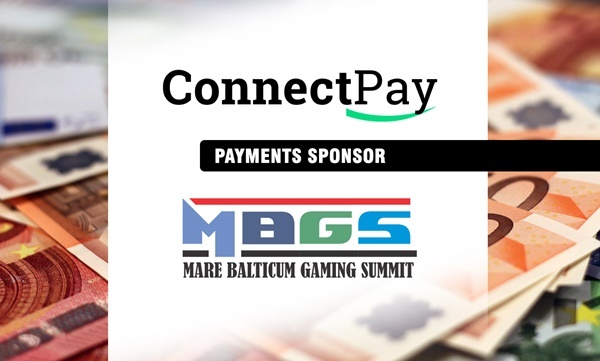 With 21 days to go until the ConnectPay announced as Payments Sponsor at Mare Balticum Gaming Summit 2019.